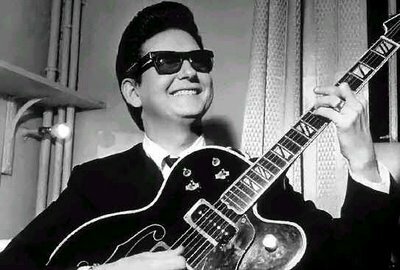 There really needs to be a movie made about Roy Orbison's life. In recent years we've seen Ray Charles, Bobby Darin, and Johnny Cash's lives depicted on the big screen but the personal tragedies of those three singers combined might find some competition with Orbison's biography. He grew up during the Great Depression, survived a bout with jaundice (which lent to his pale complexion) and suffered from poor eyesight. His first wife began cheating on him while he was away on tour, then was killed in a car accident. Shortly afterwards his two sons died in a fire which destroyed his house. His career hit the skids when psychedelic rock took over in the late 60s, but was revived in the 80s, most notably with The Traveling Wilburys. Just as Orbison was starting to top the charts again, he died of a heart attack at the young age of 52. Throughout it all he provided the world with a powerful voice and distinctive songs that swung from the joy of love to heartache. I read an online article about sad songs and will never forget a guy who left a comment claiming Crying was the one song that could reduce his testosterone self to tears. My second pick is an Orbison song that the average person would not be familiar with, unless you are a Mad Men fan. Ever since hearing it close out the finale of the third season, it's become my personal positive theme song. Grooveshark was having trouble playing the entire track for me, so I've had to resort to YouTube to post it. Enjoy Shahdaroba....it means "the future is much better than the past." Very cool post. I am a fan of Orbison's and can even tell you exactly where I was when I first heard he died (in fact, for years I had the newspaper clipping which had a pic of him and Eddie Money!)... David Lynch really gave Roy a second shot with In Dreams, as well as the song Life Fades Away which is on the incredible Less Than Zero soundtrack (and Glen Danzig wrote it!!!)... I had known about Roy's sad life, but always smiled when I read that if he made a mistake in the recording studio he'd say, "Mercy!" 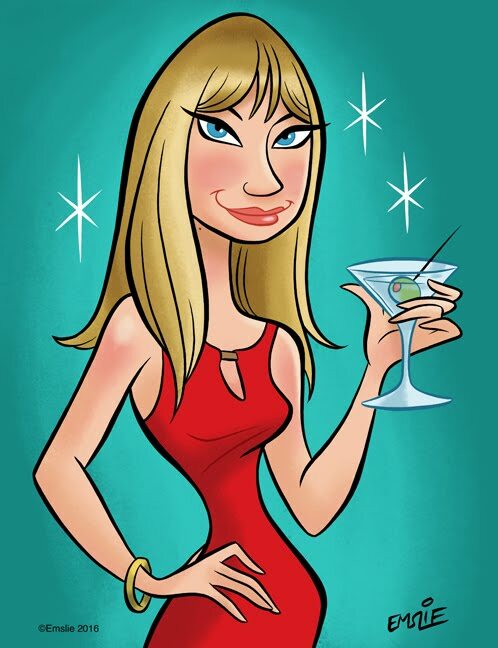 Marlene - I still love that song, too. Amanda - wow, you are definitely a fan! I'm not familiar with Life Fades Away, but I'm going to look it up. Didn't Orbison also make a western/comedy in the mid 60s? He was supposed to make a few more films but the first was a flop and the studio never filmed the rest of them. Here I blog about the songs I grew up with and use it to reflect on my memories and views on life. I love Roy. He had such a distinctive voice. I love his music. I would love to see a movie about his life.